Admittedly, it had been awhile since I’ve listened to Linkin Park. 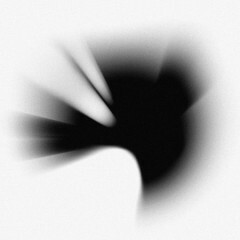 I definitely liked their older stuff from the albums Hybrid Theory and Meteora but the last time I’d heard their music was on A Thousand Suns and it was…different. And not what I expected. But I’m always up for photographing a show and when the opportunity came to shoot Linkin Park on the first night of their tour for their new album Living Things this past Saturday at Jiffy Lube Live I thought I’d give them a chance. MUTEMATH was the opening band, a band that I had known nothing about. Frontman Paul Meany was excellent and I found myself tapping my foot to the beat of their music while snapping photos. A mix of jazz, rock, blues and electronic music they displayed excellent musicianship during their hour-long set. Meany was definitely the highlight of the set as he bounced back and forth between a piano and electronic keyboard between songs. However, their songs started to sound the same after awhile, but that doesn’t take away from the fact that they were a great band to open up the night. During the break before Linkin Park took the stage, I took a look around Jiffy Lube Live and the place was pretty packed. Apparently it wasn’t sold out but I don’t see how that was true, seeing as the general admission area behind me was packed with people pressing up against the barricade and I couldn’t see any vacant spots in the seating area. There was definitely a buzz amongst the crowd and several times there were “Link-in Park, Link-in Park” chants. Finally after a bit of a delay, they came out on stage to the theme song from “Game of Thrones” to a huge ovation and launched into the hip-hop inspired “With You,” off their first album Hybrid Theory. To me, it’s always a good sign when the crowd sings along with the chorus to one of the first songs of the night and that’s exactly what went down here. As a matter of fact, it seems like the crowd sang along for a lot of the night. This post is contributed by our guest writer/photographer Andrew Markowitz. 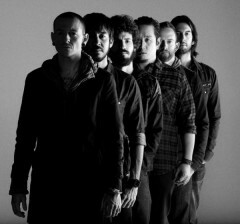 Formed in 1996, Linkin Park has been producing hit hard rock songs for over a decade. 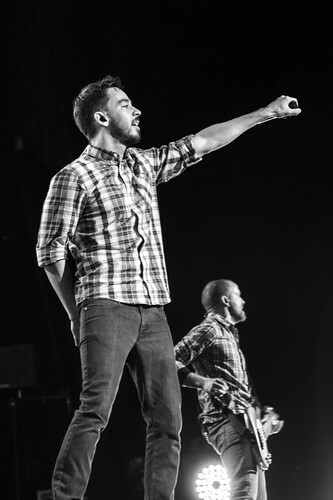 Easily distinguishable due to their vocal tandem of Chester Bennington and Mike Shinoda, they have released critically acclaimed albums such as Hybrid Theory and Meteora and sold over 50 million albums worldwide. Now they bring their eclectic blend of metal and rap to Jiffy Lube Live on Saturday night, touring on the strength of their recently released fifth album “Living Things,” which debuted at #1 on the Billboard charts earlier this summer. This is sure to be one of the hottest shows of the summer and tickets are still on sale. If you grew up in the late 90′s banging your head to Linkin Park, this is surely a concert you won’t want to miss! 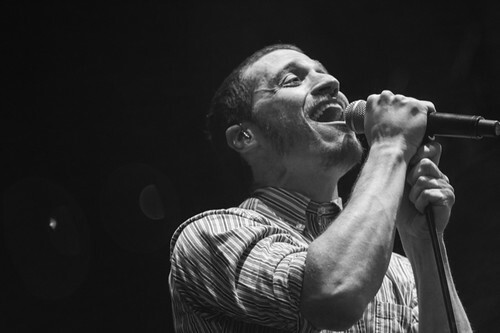 Get there early to catch openers Mutemath, who put on a great show. Saturday, August 11/8pm/$40 & up. Find tickets here! Two time Grammy Award winning rap/rock group Linkin Park comes to the Verizon Center on Thursday night. Formed in Agoura Hills, California in 1996, the band has sold over 50 million albums worldwide, including “Hybrid Theory” and “Meteora”. What more can you say about a band that has spawned hard hitting songs like “One Step Closer,” Crawling,” and “Numb”? 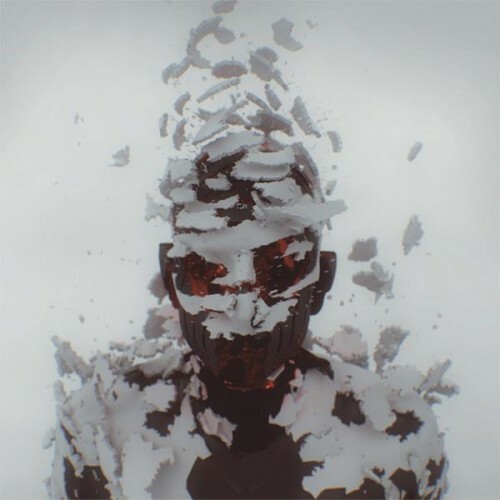 Touring on the strength of their latest album, the politically charged “A Thousand Suns”, Linkin Park promises to bring a high energy performance to the stage. Also on the bill is Pendulum, an drum and bass band from Australia and Does It Offend You, Yeah?, a British electronic rock group. Both opening bands have been garnering considerable buzz overseas over the past two years. If you’d like to get a preview of the concert, you can head over to linkinpark.com and get a free EP download of official bootlegged songs from the current tour featuring all three bands. Thursday night promises to be one of the most memorable concerts for the first quarter of 2011 and tickets are still available! w/ Pendulum & Does It Offend You, Yeah?